The benefits of buying from Monitech are substantial. We offer an upgrade over the OEM. 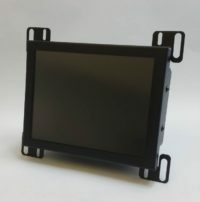 We offer our newer technology at a much lower cost than the OEM charges for their aging displays. In addition to the monetary savings and enhanced products, we have very quick lead times; we can often send out the product the same day an order is placed! 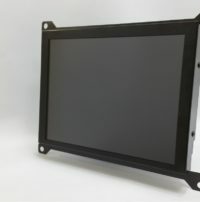 If you would like to order a 14 inch Maco 8800 LCD upgrade kit, just click ADD TO CART!